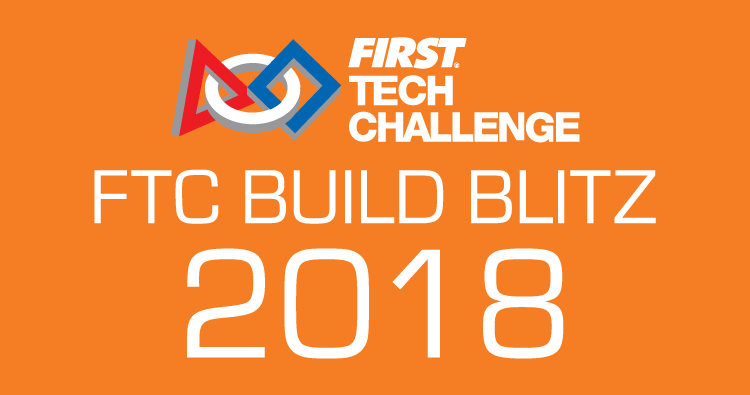 Welcome to the 2018 FTC Build Blitz! This is a week-long event in which VEX engineers will build a robot to play the new FIRST Tech Challenge Game, Rover Ruckus. Starting the week of September 17th – 21st, we’ll strategically analyze the new game, develop mechanisms designed to play it, and document every step along the way. The idea of Build Blitz is not about developing the best FTC robot to play Rover Ruckus. Instead, we are focusing on medium-level and inexperienced teams wanting to raise their level of play for the 2018-19 season. We want to provide these teams with the groundwork they need to succeed, while also eliminating those early-season frustrations. Be sure to tune back in throughout the week for all the latest updates! Follow us on Twitter @VEXproRobotics for direct content from the VEXpro Build Blitz team members, and frequent updates throughout the week. Keep an eye on the official VEX Robotics YouTube channel where we’re excited to showcase plenty of prototyping videos. 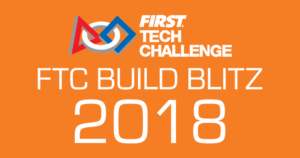 This entry was posted in FTC Build Blitz 2018 on August 29, 2018 by .